Mike learned to read music from the age of seven with piano lessons but as a boy he had an interest in military bands and really wanted to learn to play the trumpet. At 11 when he started secondary school, a new music teacher, Colin Courtney had just joined as head of music. He stood up in assembly and announced that he was going to start a school brass band and would be running lessons for brass instruments. Mike was the first in the queue! He learned the trumpet, played in the Cornwallis School Band from 11 and passed music exams up to Grade 6. 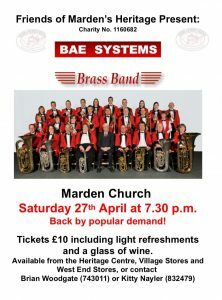 Mike was a founder member of Malling District Youth Brass which he played in until he was 19. He was also in the Maidstone Youth Music Society Concert Wind Band. Once he left youth bands, Mike played for Marconi Elliott and then Medway Towns Band. He then played for Kent Brass, Staplehurst Concert Band and Maidstone Trinity Brass which merged with GEC Avionics Brass Band in around 1987. He has played with this band ever since under a succession of different company names. 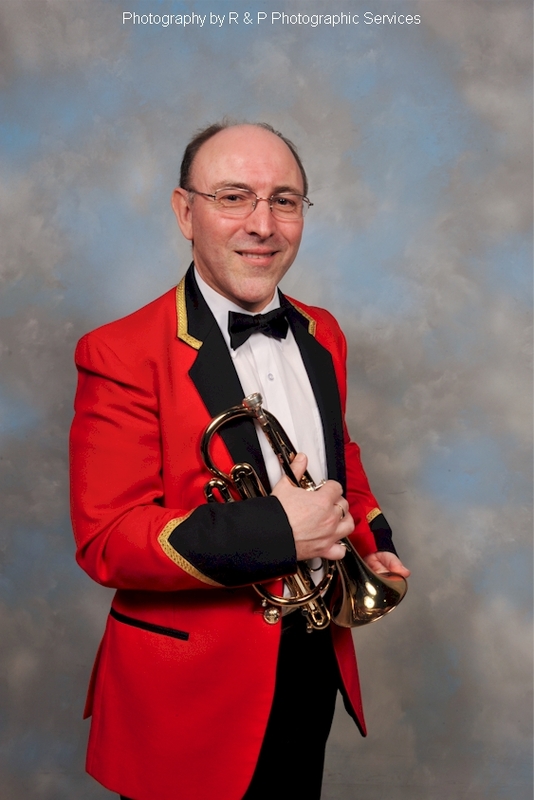 During his 36 years of playing history in Brass Bands, Mike has played solo cornet, soprano cornet, repiano cornet, flugel horn, second and third cornet parts. He currently plays the third cornet part for BAE SYSTEMS Brass band. Aside from band, Mikes enjoys gardening, swimming, and walking but music is his main interest. He has very broad tastes in music which range from pop through to punk and heavy rock. He says his favourite music is rock and blues and some of his favourite bands and artists are Genesis, Queen, U2, Oasis, Roxy Music, the Pretenders, REM, Red Hot Chilli Peppers, Paul Weller, Bruce Springsteen but more recently Muse, the Killers, Kasabian, Kings of Leon, the Stereophonics, Feeder, John Mayer and Dave Matthews Band. He has been married to Judy for almost 25 years, has two sons and he works as a Human Resources Manager.